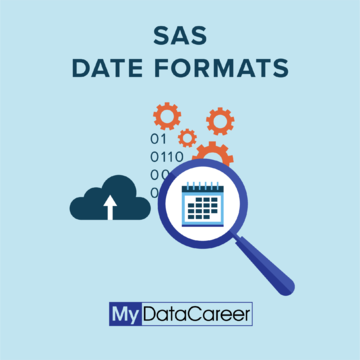 YYYYMMDD format is one of the more common date formats in SAS. Date Formats, in general, help you display dates how you prefer in your output. It is common for people to confuse formats and informats. The former controls how your output is displayed, while the latter helps you read particular dates into SAS. So let’s look at a scenario. You can use the YYYYMMDD Format. Since in our example we are using a slash, the code below is how you would code it. The 10 represents the width of the output field. 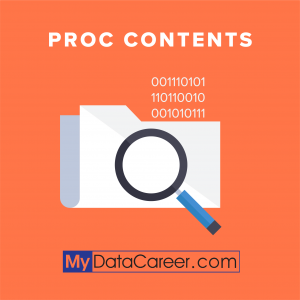 If you count how many characters make up that date format, you will notice that it is 10. (including the two separators). The default width of the output field is 7, and the range is 5 to 11. If you are confused by this syntax, please check out my article on the put and input functions (link to it below) , and if you still have questions, please ask me on here!